A suspect in a south Mississauga hit-and-run has been arrested more than four years after sending a man to a trauma unit. The crash took place July 10, 2012 on Lakeshore Rd. W., just east of Winston Churchill Blvd., at 4:10 p.m. The victim, a 48-year-old Burlington man, was riding his 2008 Kawasaki motorcycle when he was struck by a 2011 Ford Escape. 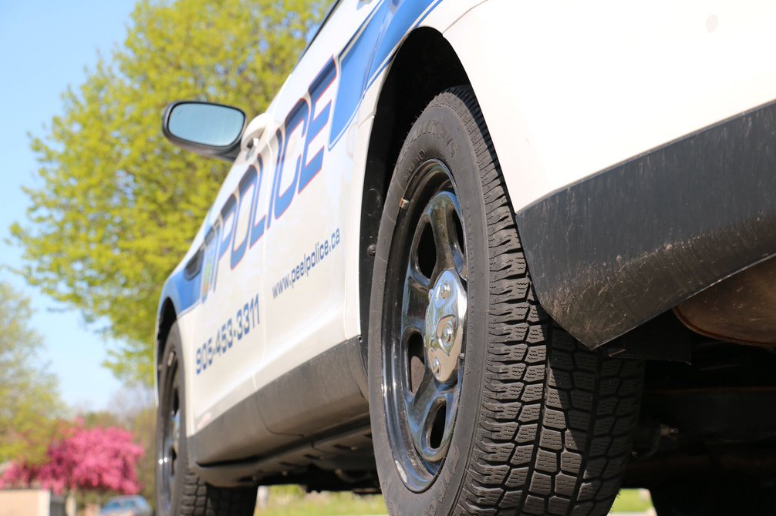 The driver of the SUV immediately fled on foot without offering assistance to the victim, who was rushed to Sunnybrook with life-threatening injuries. The Escape was abandoned at the scene. A warrant was issued for the arrest of Christopher Causgrove-Carter, 28, of Hamilton, for failing to remain at the scene of an accident and failing to comply with condition of undertaking or recognizance. Peel police tracked down Causgrove-Carter in Niagara Falls last Sunday and arrested him. Anyone with information is asked to call the major collision bureau at (905) 453-2121 ext. 3710 or Crime Stoppers at 1-800-222-8477.